HPV vaccine has “eliminated” infections in women. More than 500,000 new cases of cervical cancer are diagnosed annually, and each year, more than 250,000 women die from the malignancy” — all of which are linked to certain types of HPVs. New figures from Public Health England have indicated that the rate of HPV in women aged 16 to 21 has fallen by 86 per cent — all thanks to the HPV vaccine. 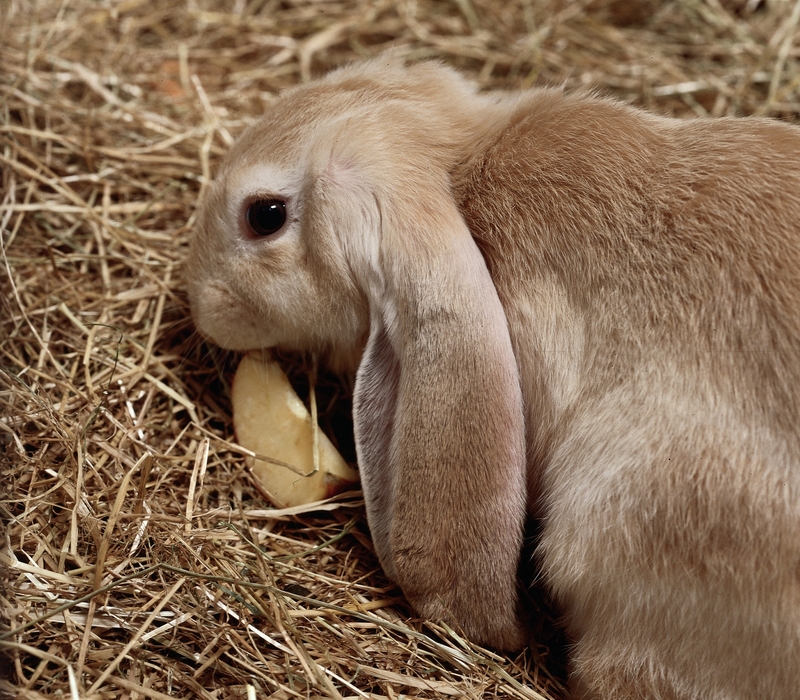 The development and refinement of this vaccination owes much to animal research, including rabbits, cows and dogs. It is hoped that when this vaccination program is extended to include men, the success rate will increase. Scientists work with mice in hopes to transform the lives of diabetic patients. Researchers have modified human cells to make a drug that stimulates pancreatic cells to produce insulin when exposed to caffeine. The modified cells were placed in a gel capsule under the skin of diabetic mice and the mice were then given drinks with varying amounts of caffeine. Researchers found that a protein which enhances the production of insulin, GLP-1, increased with the amount of caffeine. Martin Fussengger at the Swiss Federal Institute of Technology and lead researcher on the study said, “You could completely integrate this into your lifestyle. “You have a tea or coffee in the morning, another after lunch, and another at dinner, depending on how much drug you need to get your glucose back down. There is more work to be done before this can be applied to humans and it may not be applicable to all types of diabetic patients but researchers are hopeful that this new advancements can someday help improve the quality of life for many. Published in Nature Communications. Muscle and fat loss in mice and humans may offer clues to pancreatic cancer’s deadly ways. Researchers have found that the mechanism causing tissue wasting seen in patients with pancreatic cancer may not necessarily come from the cancer itself. Pancreatic tumors were placed either under the skin or in the pancreas of mice on this study. Tissue wasting did not occur in the mice with tumors under the skin leading researchers to conclude that other factors, like the blocking of pancreatic enzymes, were involved in the wasting disease. In addition, those that showed symptoms of the wasting disease did not have a worse prognosis than those that did not. This work adds to the understanding of pancreatic cancer which is an important part of being able to develop cures and treatments for patients with this disease. Published in Nature. 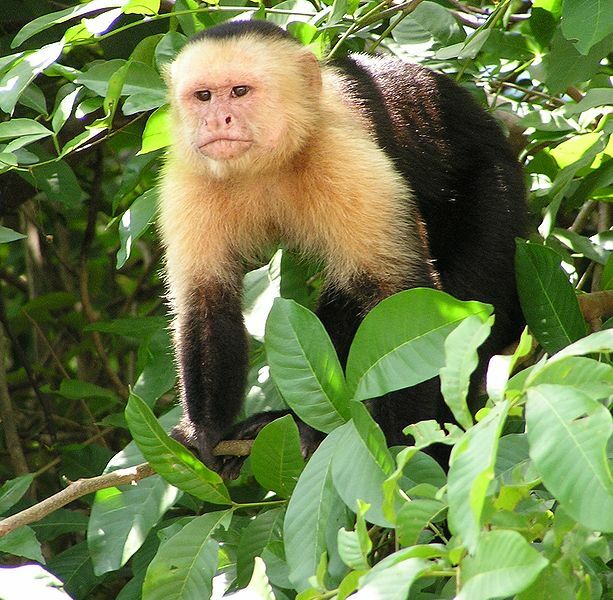 Capuchin Monkeys may be an important animal model for chronic HBV. There is currently no effective cure for chronic Hepatitis B virus (HBV) despite recent advances in understanding the infection. Now, researchers have found a virus in the same family as the human hepatitis B virus (HBV) in capuchin monkeys — a novel hepadnaviruss. The newly discovered virus produced infection patterns similar to those of HBV. It also infected human liver cells using the same receptor that HBV uses. Researchers are hopeful that this may lead to the establishment of an effective model to investigate the disease. Published in the Journal of Hepatology. Psychedelic drugs change the structure of neurons. Researchers at the University of California, Davis studied both rats and neurons grown in a dish and found that psychedelics like LSD and MDMA increased the number of dendrites (neuronal branches) and the number of synapses (connections between neurons). Such research opens the possibility of new drugs that could be used to treat mood and anxiety disorders. The research group, led by David Olson, had previously found rats treated with the psychedelic compound DMT could overcome their “fear response” to past negative memories. Published in Cell Reports. Posted on June 22, 2018 June 22, 2018 by EditorPosted in News, Research RoundupTagged diabetes, HBV, Hepatitis B, HPV, human papillomavirus, obesity, Psychedelic.